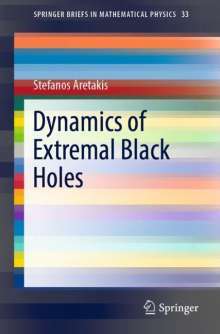 Der Artikel Stefanos Aretakis: Dynamics of Extremal Black Holes wurde in den Warenkorb gelegt. Ihr Warenkorb enthält nun 1 Artikel im Wert von EUR 60,23. This Brief presents in a self-contained, non-technical and illustrative fashion the state-of-the-art results and techniques for the dynamics of extremal black holes. Extremal black holes are, roughly speaking, either maximally rotating or maximally charged. Astronomical observations suggest that near-extremal (stellar or supermassive) black holes are ubiquitous in the universe. 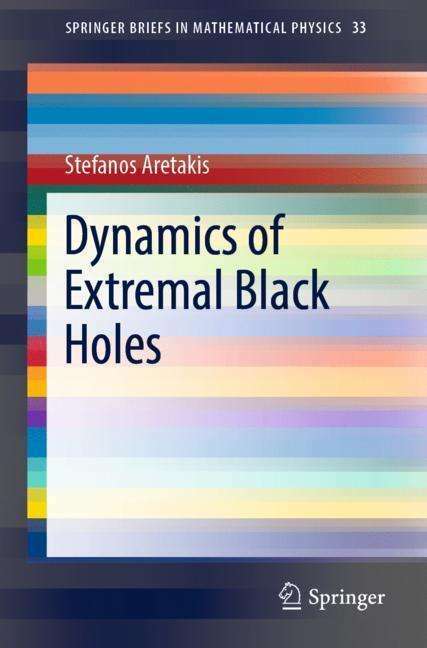 The book presents various recently discovered characteristic phenomena (such as the horizon instability) that have enhanced our understanding of the dynamics of extremal black holes. The topics should be of interest to pure mathematicians, theoretical physicists and astronomers. This book provides common ground for communication between these scientific communities.